How to watch Christmas Inheritance (2017) on Netflix United Kingdom! 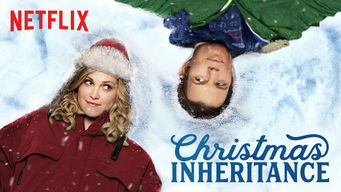 Yes, Christmas Inheritance is now available on British Netflix. It arrived for online streaming on December 15, 2017. We'll keep checking Netflix United Kingdom for Christmas Inheritance, and this page will be updated with any changes. To inherit her father's company, socialite Ellen must first visit his small hometown, where she learns the value of hard work and helping others. This daddy's girl grew up spoiled and stylish in the big city. But a trip to a small town showed her life's true gifts.